disposes of a large range of CNC-controlled cutting machines. Requirements for high resilience, high temperature resistance and outstanding efficiency are achieved by optimised worm gear cutting manufacturing processes. 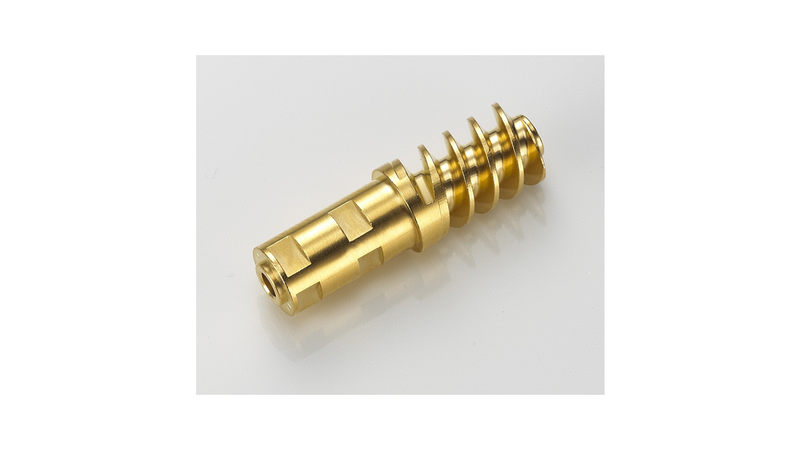 Customers from various industries such as automotive, electrical and medical technology, building services engineering and safety technology count on metallic worm gears as reliable and precise transmission elements. Our company disposes of a large range of CNC-controlled cutting machines.